Lahana Swim is the creative brainchild of sisters Vrindy and Ramana Benson. Their love affair with salt and sea inspired the girls to create their dream swim label. Inspired by their surroundings and colourful upbringing, the girls wanted to bring something new to the swim game. Luxurious textures and unique prints, cheeky cuts and high-quality finishes is the goal that Lahana continually strives to bring to swim. Lahana pieces are designed to make women feel like fierce warriors and make heads turn. 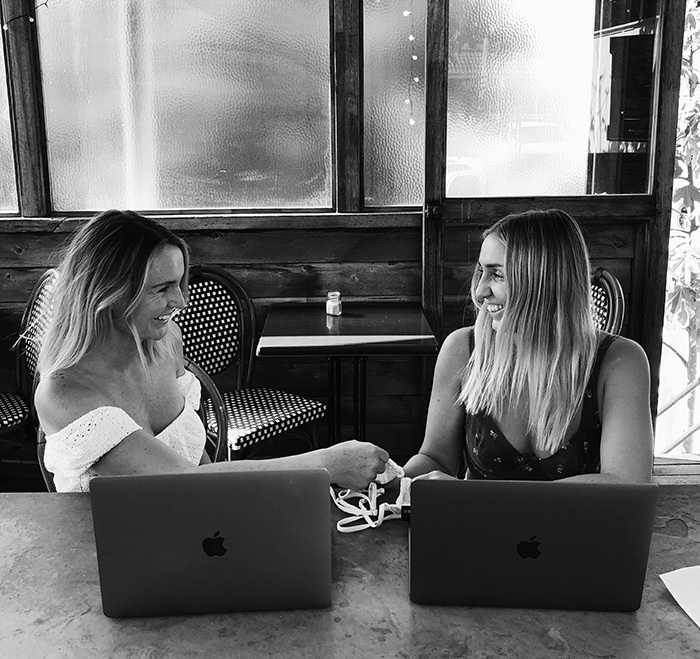 LAHANA BABES worldwide are joining the social media and collaborative movement that continues to provide the motivation and inspiration behind the LAHANA range.